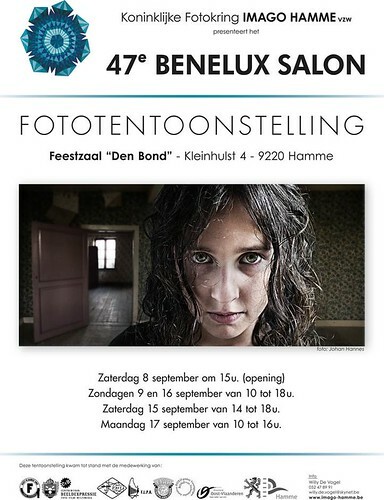 The vernissage of the BENELUX Photosalon 2012 is going to take place on the 8-th of September 2012. I have 2 acceptations, I won the BFF Bronze Medal in the Monochrome Section. If around feel free to step in, there are many photos worth seeing.